Colin is a free scoring top order batsmen and Wicket Keeper, he is a clean striker of the cricket ball and hits beautifully straight down the ground! 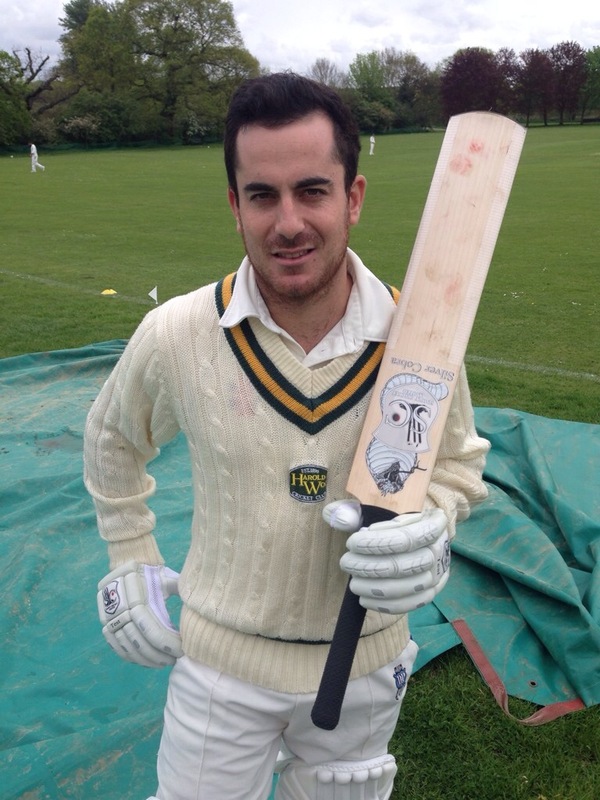 Colin is from South Africa but is enjoying his 3rd season as the overseas pro at Harold Wood CC, last season Colin helped his club into the Shepard and Neame Premier for the 1st time in their history with some outstanding performances! He amassed 1050 runs at an average of 95.5 with 4 100's and 6 50's. Colin has already started the 2014 season with a bang scoring a majestic 142 on Premier division and Simply Cricket debut! Back home Colin competes in the highest non professional league, his consistent performances earnt him a spot in the Cobra Colt side during franchise week where he impressed scoring a beautiful 139. 2014 is going to be an exciting year for Colin and Simply Cricket as he tries to make that step up to the professional level! Make sure you follow his progress with us this season!